These chairs do not have rubber feet. The legs and feet are plastic, with a plastic finish. There is not a "protective" padding or coating on the bottom of these chairs, to protect against scratching on floors. 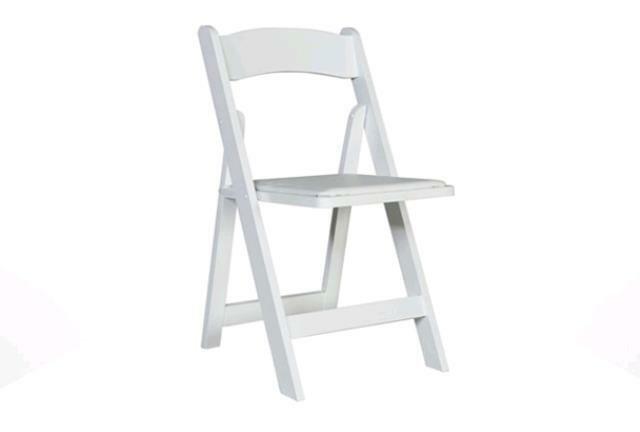 * Please call us for any questions on our chair white resin w/ padded seat in Concord, serving all of New Hampshire, including Manchester, Canterbury, Loudon, Hillsboro, and Northwood.